These techniques are essential in identifying uterine infections and ovarian issues, all of which can have dire consequences to your herd’s fertility and health. It is our hope that pre-mating scanning becomes a standard practice technique just like ultra sound pregnancy scanning. 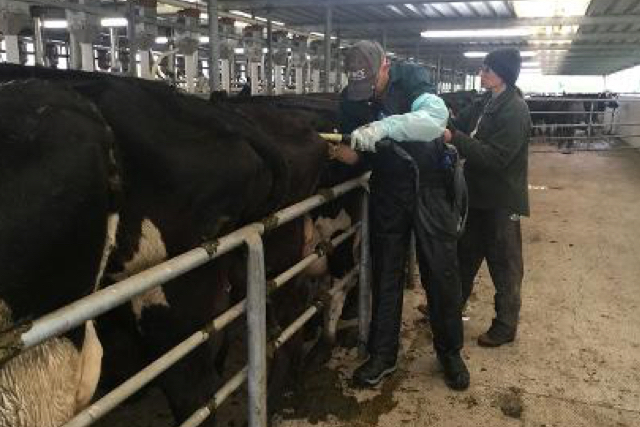 Many of our clients have reduced herd empty rates down to 5%-10% by scanning prior to mating. If your herd has conception issues then contact us.